In partnership with Axis Health System, the School-Based Health Centers (SBHCs) offer a practical and affordable approach to bringing healthcare services to students during school hours. 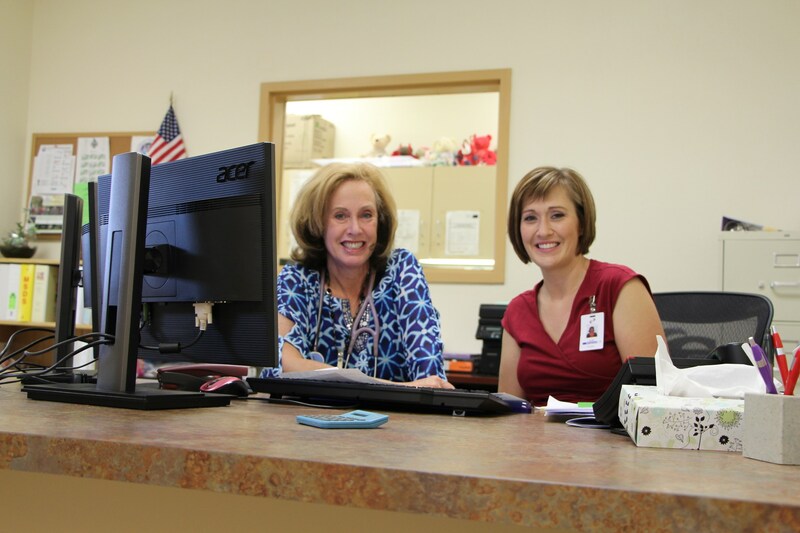 These integrated, primary healthcare clinics are available within Durango School District 9-R at both Durango High School and Florida Mesa Elementary and offer quality physical and behavioral health services to all 9-R students and their siblings. Students will be billed for services provided in accordance with any insurance benefits they have or as self pay if not covered by insurance. Access to care is not restricted based on the ability to pay. A sliding fee discount program is available to those students that qualify. Patient information provided at the SBHCs is confidential according to all State and Federal privacy laws. SBHC staff work closely with parents and students to encourage active communication and participation in the student’s healthcare. What services are offered in the SBHC? What does reproductive health care include? Who provides the services at the SBHC? A licensed practical nurse serving as the SBHC coordinator, an administrative assistant, a nurse practitioner who can diagnose and prescribe and a behavioral health consultant who provides behavioral/mental health education and consulting, crisis evaluation, and short-term therapies. Other local medical providers may be added as pro bono or funded arrangements are developed for example, appointment with a dermatologist, or allergist. What does my student need to be seen at a SBHC? What are the hours at the SBHC? SBHC at Durango High School: Monday-Friday 8 a.m. to 4 p.m. Extended hours may be added in July and August. People can make appointments and walk in. People can use the doorbell and enter through the SBHC door at DHS. SBHC at Florida Mesa Elementary: Tuesday only, 8-4 p.m. Extended hours may be added in July and August. People can use the doorbell and enter through the south-facing side door at FME. 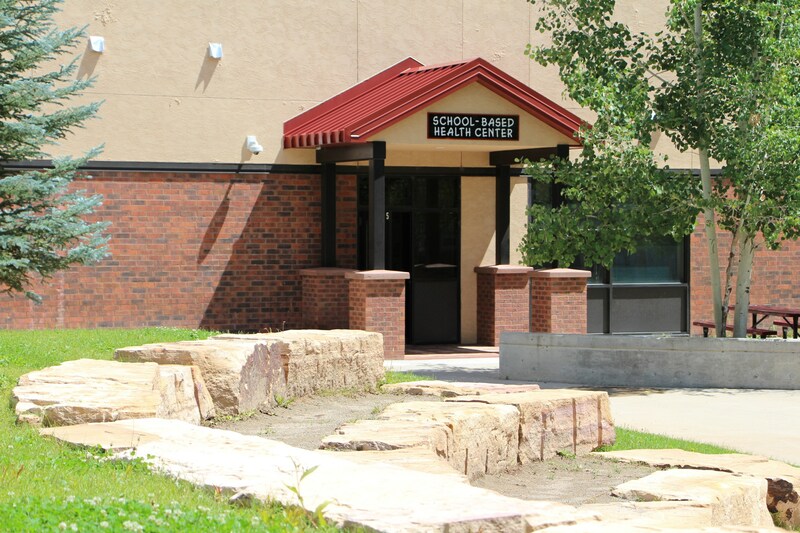 Both SBHCs at Florida Mesa Elementary and Durango High School offer full immunizations on site required for school, and same day appointments are often available. Read about new state requirements regarding student immunizations for the 2016-17 school year here. Watch our video on SBHCs here.